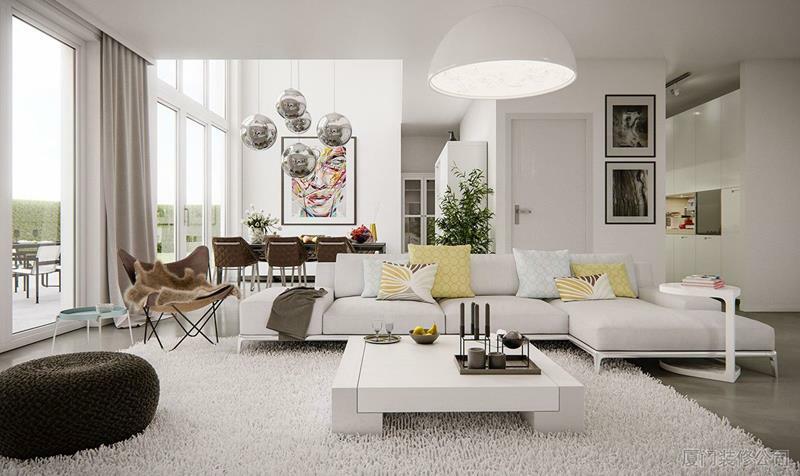 The living room is definitely one of the most important rooms (if not the most important) in any home. Think of it this way. The living room is the place to which you and yours return every day. It’s a place for relaxing and reading a book. It’s a place for gathering with friends and family, enjoying conversation in the process. It’s the place that you’ll return to when it comes time to create new holiday memories at the end of the year. For this reason, 2018 may need to be the year in which you finally give the living room in your home the upgrade that it’s so desperately needed. Gone should be the days of clutter and madness in the living room. Instead, you need a living room design that speaks to the spirit and aesthetic of your family and the home you’re creating together.